FIND BUICK, CHEVROLET, GMC ACCESSORIES NEAR VIRDEN. Looking to personalize your vehicle? This is the place. 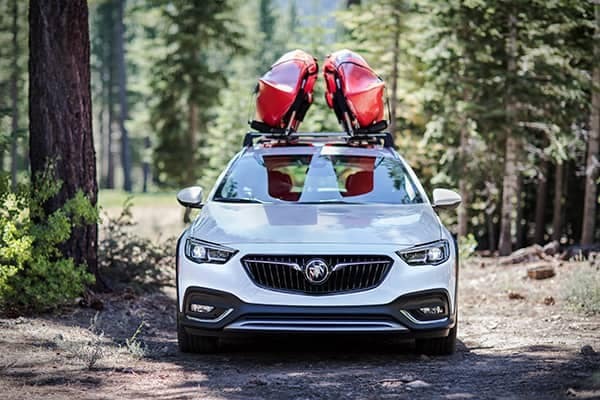 Inside, you’ll discover a complete portfolio of accessories to enhance the appearance, performance and capability of your Buick, Chevrolet, GMC vehicle. There are two types of accessories available to you on this site. First, there are Buick, Chevrolet, GMC Accessories, which are designed, engineered, tested and backed by Buick, Chevrolet, GMC. They’re developed by Buick, Chevrolet, GMC for your Buick, Chevrolet, GMC vehicle. *Pricing and offers vary by dealer. 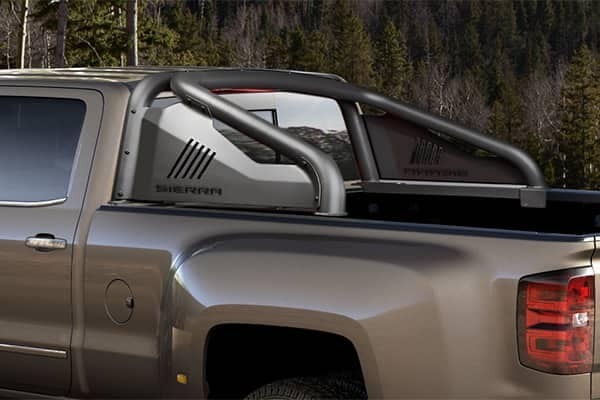 Carry a load on the roof of your car with roof cross rails from the Virden Mainline Motor Products Limited accessories department in Virden, MB. Our wide selection includes a variety of interior, exterior, and electronic accessories for your car. From styling accents to functional enhancements, our Virden Buick, Chevrolet, GMC accessories department offers everything to customize your car. We have the most extensive selection to help you personalize your ride. At Virden Mainline Motor Products Limited, we help you make your car look more attractive and stylish. 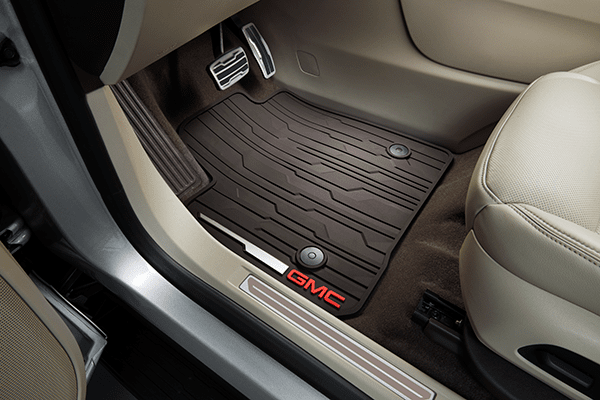 Choose from our wide range of Buick, Chevrolet, GMC Accessories today!